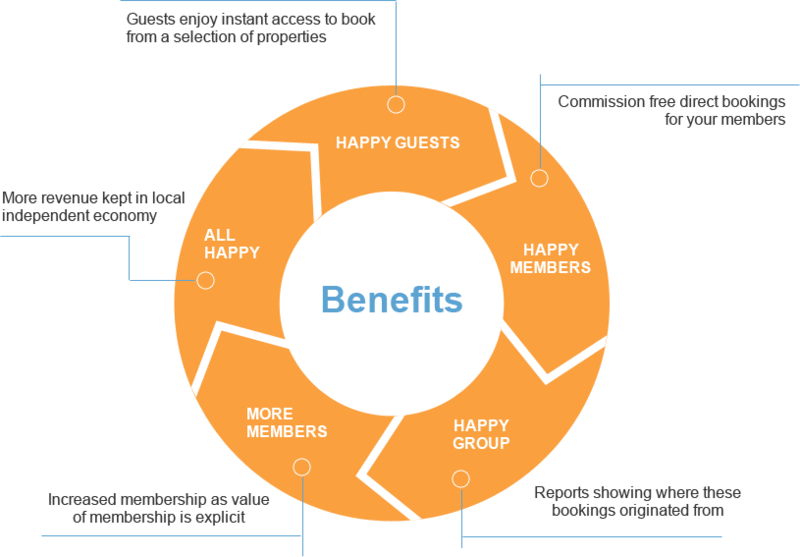 Tourism associations want to provide members with direct bookings and Together provides an easy way to do it! 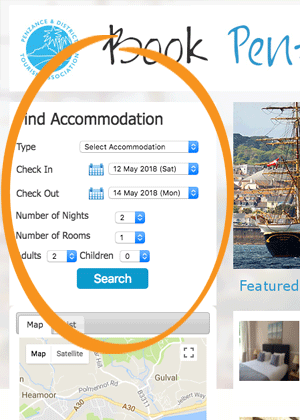 Together is an online booking engine that gives visitors to your tourism website a quick way to search and book directly with all your members. 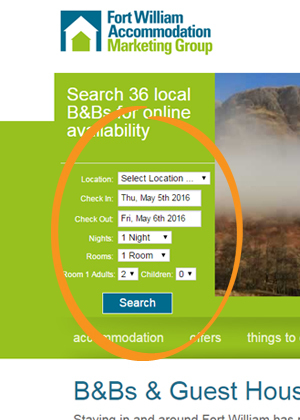 By adding a search form to your website you'll drive more direct bookings to all your members. 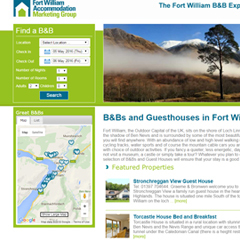 and we will send through more information. 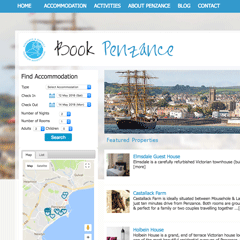 They got Together to build a booking site with freetobook. 1) Zero commission for all association bookings. 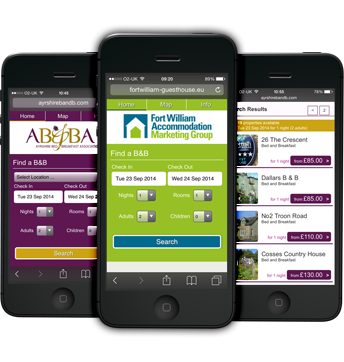 2) Easy to refer phone bookings when you are full....keeping bookings local. 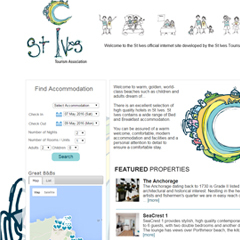 3) Improves the image of your tourism group with a professional booking engine. 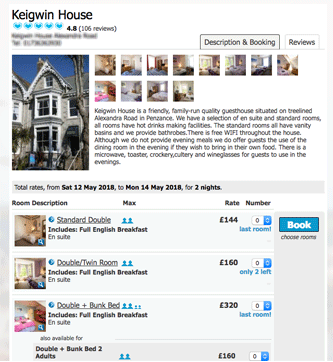 5) Your website's booking engine is also fully optimised for mobile bookings.